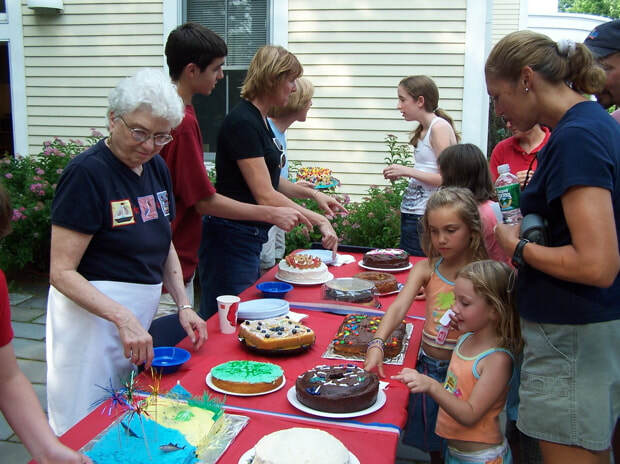 ​The cake walk and music start promptly at 5:00 pm Saturday afternoon at Town Hall. 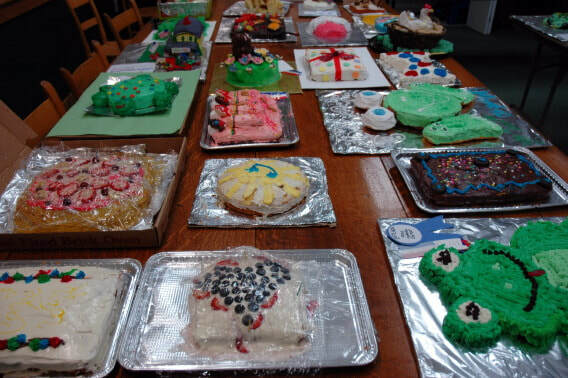 This is one of Old Home Day’s premier events, and needs your donated cakes to continue this fun tradition. Donated cakes may be brought either to Union Hall basement Saturday morning between 8:15am and 10:30am, or just before 5:00pm at Town Hall. The more cakes you bring the more fun we have. So bring your folding chairs or blankets, and enjoy the show. ​Cake walk is held at Town Hall and starts at 5:00pm.